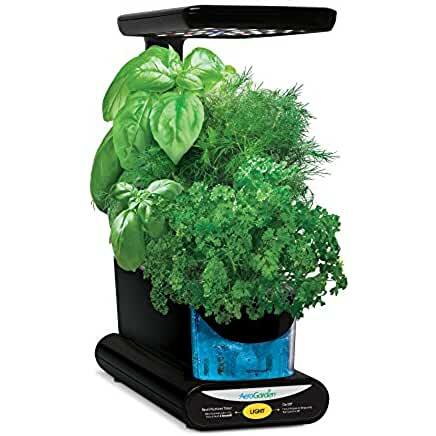 Fresh herbs are a wonderful addition to any meal, and an absolute delight for any home chef. 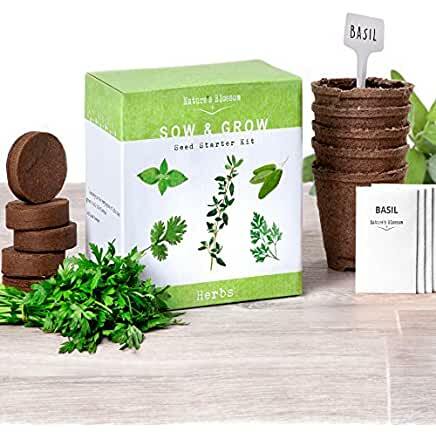 One very versatile herb any aspiring gardener can grow is thyme. thyme is an excellent herb to grow indoors as it is both easy to grow, and used in a variety of dishes. Take a peak at our tips for growing thyme indoors. On another note, thyme is also show to keep mosquitoes away. It’s also very fragrant, and can add some very appealing scents to the area where it’s grown. With all these benefits, you’d be crazy not to want to grow it! An important thing to keep in mind when growing thyme is not to over-water. Therefore, when picking a pot go with something that naturally has good drainage. A common choice is simple clay pots with a few small drainage holes at the bottom. 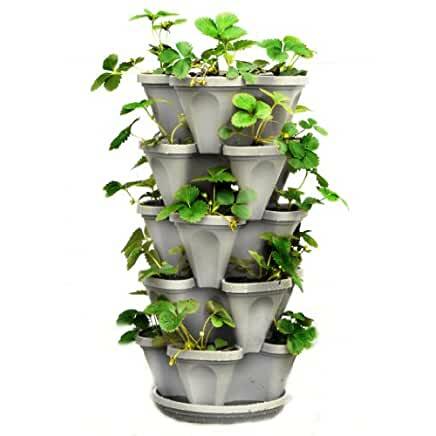 Due to the pot’s natural ability to absorb water you lessen the risk of sitting water and root rot. You can also choose a variety of other pots, just make sure they have proper drainage. A few small holes along the bottom and on the sides should be enough to allow the water to flow freely. From there choosing the right soil is the next important step. Going with a loose, well draining potting soil will also help ensure that the plant isn’t overwatered. Most store bought potting soil will do the trick; look for ones that mention perlite as this is a typical ingredient of a well draining soil. 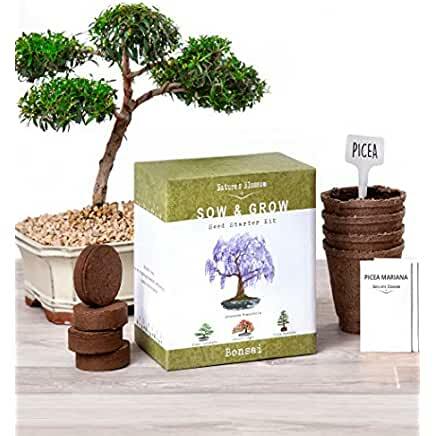 There are also a wide variety of potting soil specifically geared towards herbs which will also work just as well if not better. These might be a bit more expensive though, so if pricing is a factor look into the more generic potting soils. In this case, just take extra care not to overwater. Thyme generally requires 6+ hours of bright sunlight per day. Keeping them near a bright window is usually the best choice. Thyme is perfectly able to thrive in non-southern exposure if the light is still fairly bright. This includes areas that are brightly lit, but not necessarily from direct light. This makes it perfect for a well lit counter in a kitchen or other areas of indirect light. In absence of that, most types of standard grow lights are also fine to use. 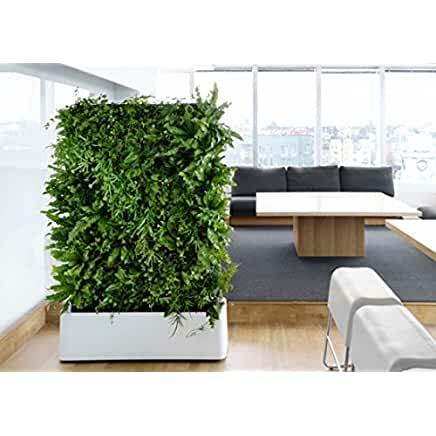 Depending on the location, it maybe be necessary to add an hour or two of additional lighting in the winter due to reduced intensity in sunlight. Like most plants, you’ll want to water thyme when the soil becomes dry. Be careful not to overwater as this can cause root rot. Thyme is naturally drought resistant, so it’s better to under rather than over water. When watering, throughly soak the soil, but then wait until the soil is completely dry before watering again. Overwatering is the biggest issues when growing thyme indoors, so err on the side of caution when watering. As noted above, thyme is naturally able to resist droughts so less is more when it comes to watering. For fertilizing, use a weak liquid based fertilizer. A lot of gardeners further dilute the strength to about half. You feed the plant every 2-4 weeks or so. Controlled release pellets are also another good option here. Harvesting time couldn’t be easier. Simple clip the stems once they begin to proceed leaves. Both the leaves and the stems hold the plant’s flavor, so depending on your needs nearly the entire plant can be used. Even if you’re not planning on using the thyme, spending some time every few weeks to clip back the stems will promote healthy growth. Thyme takes well to repotting, and can be separated easily to produce more of the plants. This makes it very easy to move thyme as it grows larger, if the roots stick out the bottom of the pot it’s time to move it! It’s also very easy to move outdoors during the summer if desired. Start by exposing it to a partially shaded area and gradually move it into full sun to help it acclimate to the new environment. Make sure to move it back indoors before the first frost! Thyme is pretty resistant to colder temperatures, but it’s always better not to risk it. Thyme is an excellent choice for growing indoors. Not only does it have a beautiful aroma, but it’s also a wonderful herb to cook with. Check out this awesome video of chef Gordon Ramsey using thyme on his steak! Just one example of the benefits of growing thyme indoors! My Thyme Looks Sickly, What Can I Do? One of the most common problems when growing thyme is overwatering. Thyme is naturally very drought resistant, and doesn’t need to be watered all that often. Try giving it a good amount of water, and then let it sit until the soil is dry before watering again. Should I Harvest My Thyme Even If I Don’t Plan On Using it? Yes, clipping back the stems helps encourage healthy growth. Once a week, take some time and clip it back and will quickly regrow and then some.